FILTER RESULTS:25 to 32 of 32 matches. Shop our collection of sparkling diamond bracelets in classic styles and contemporary designs for an eye-catching look. 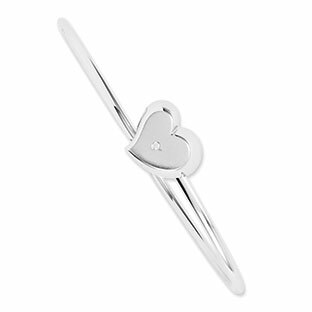 A diamond bracelet makes an extra special gift for any diamond lover! 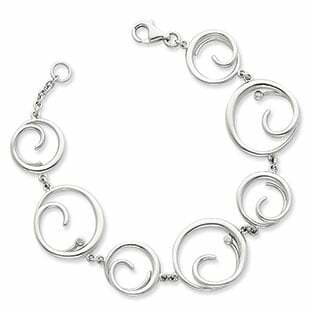 Gemologica.com offers a wide collection of diamond bangle bracelets, white gold diamond bracelets, yellow gold diamond bracelets, and sterling silver diamond bracelets. Diamond Bracelets at Gemologica. Up to 75% off. 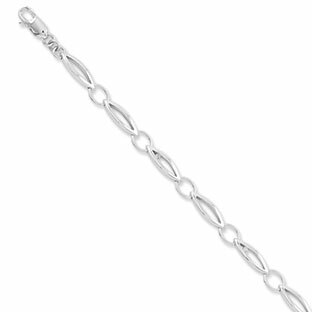 Free shipping on all diamond bracelet orders over $25. 100% Guarantee. 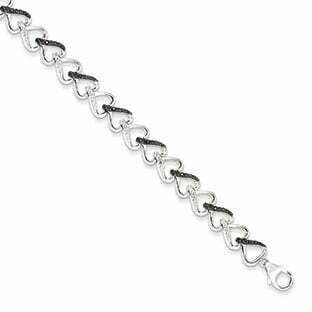 Over 100 Diamond Bracelet styles to choose from. 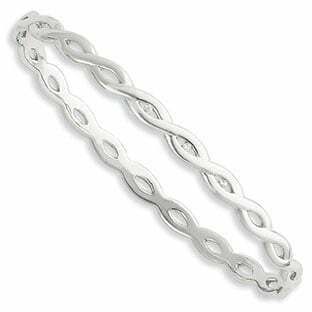 Fine Bracelets with diamonds set in white gold, yellow gold, or silver. 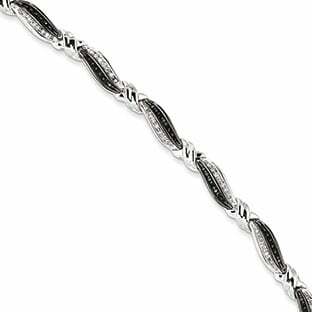 Shop online for diamond bracelets at Gemologica. 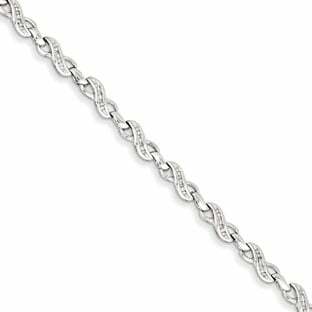 Sparkle up a storm with a genuine diamond bracelet in gold or silver from Gemologica. They make a gem of a gift! Diamond bracelets for everyday discount prices on Gemologica.com! 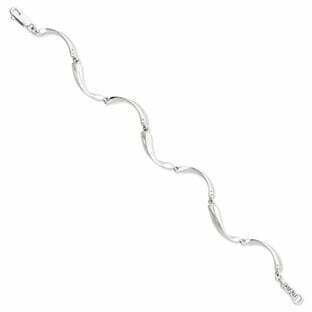 Special designs including diamond bangle bracelets, white gold diamond tennis bracelets, yellow gold diamond tennis bracelets, and sterling silver diamond tennis bracelets. Buy New Bracelets at Gemologica. 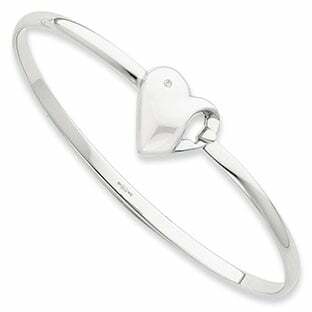 Shop Fine Jewelry for a New Tennis Bracelet, Diamond Bracelet, Gold Bracelets & More. Free Shipping with $25 or over Purchase. How many ways can you wrap your wrist in diamonds? 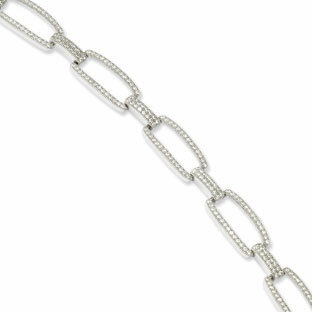 At Gemologica, youâ€™ll find hundreds, in our spectacular diamond bracelet collection. 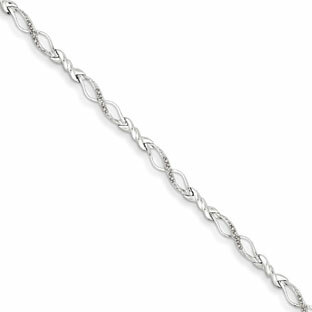 Our stunning assortment of diamond bracelets will delight you with its diversity, fashion, and value. 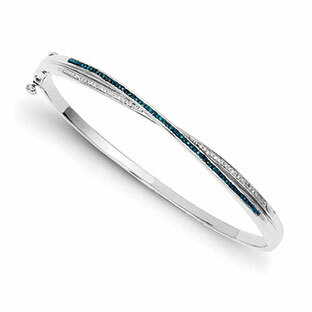 Select from scores of unique diamond bangle bracelets, every imaginable style of diamond tennis bracelet, and lots of different diamond bracelet treatments in gold and silver. 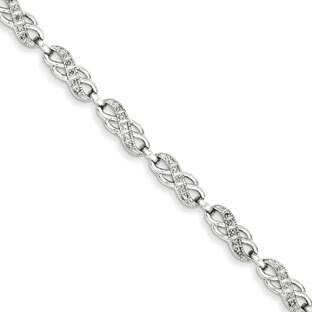 Youâ€™ll find yourself dreaming up new places to be seen in our diamond bracelet jewelry. Adventurous spirit? 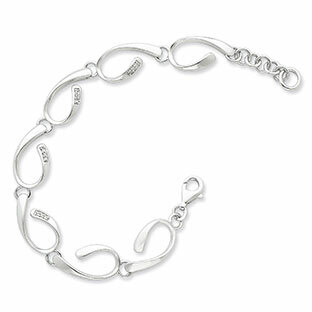 Search here for a new spin on a gold diamond bracelet. 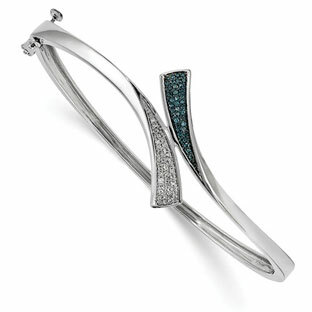 Try a diamond-etched cuff... a brightly bejeweled bangle... or flirtatious and feminine links, drizzled with diamonds. Gold bracelets are simply more darling, more daring with diamonds! 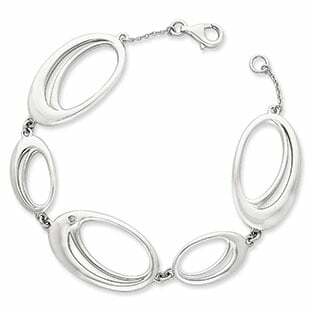 A silver diamond bracelet can makes a serious statement too. 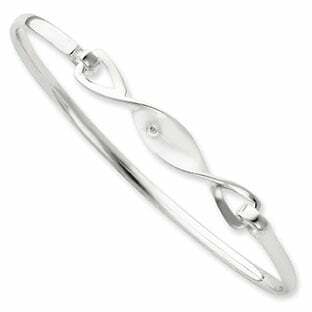 How about an affordable diamond cuff or link bracelet in sterling silver? Tennis, anyone? Talk about a trend that became a classic overnight! 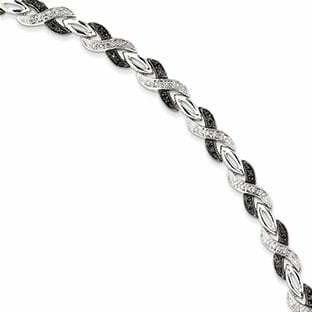 The Gemologica extensive collection of diamond tennis bracelets is testament to the power of this iconic piece of jewelry. 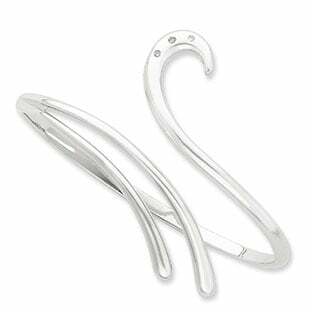 Elegant and sporty, pretty and practical-itâ€™s the perfect gift for any woman.Find your price point and your love match here today. 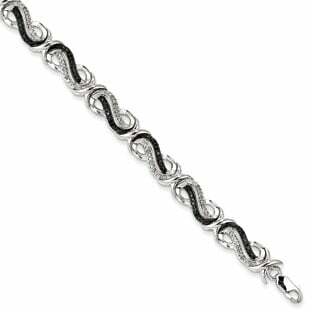 Give or get a diamond bracelet soon. Life is short - let it sparkle! 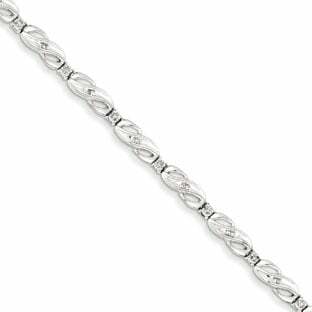 Shop our striking diamond tennis bracelets crafted with brilliant, high-quality diamonds. You'll find a memorable gift for any special occasion. 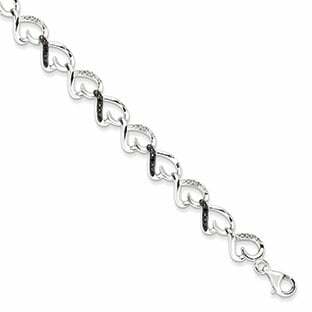 The variety of diamond bracelet styles available from modern designers ensures that every woman can find a diamond bracelet that perfectly suits her personal style. 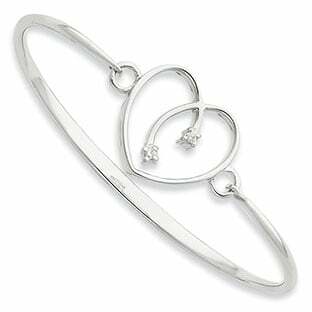 From diamond tennis bracelets to diamond bangle bracelets, the possibilities for gorgeous and elegant wrist adornments are endless. 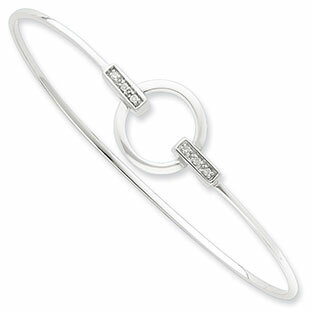 The first step in shopping for a diamond bracelet is to determine just how much 'bling' you prefer. 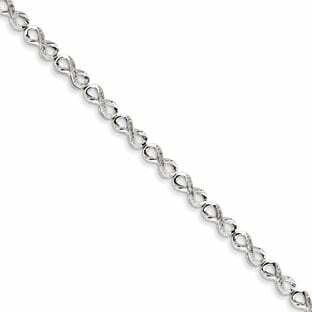 If you want your friends to notice your diamond bracelet the second you walk into the party, you should look for a tennis bracelet dripping with brilliant, sparkling diamonds. 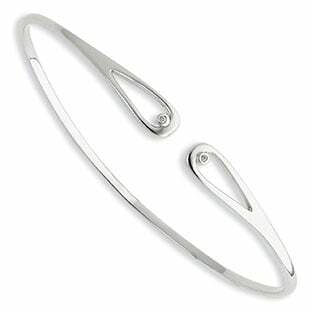 For a more conservative look, consider a sterling silver bangle bracelet that features just one or two diamonds. 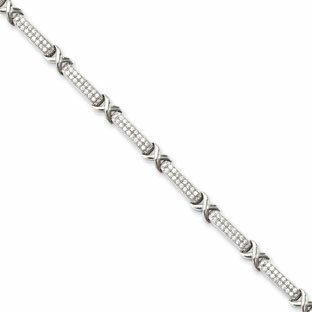 The diamond tennis bracelet is the most popular bracelet style. 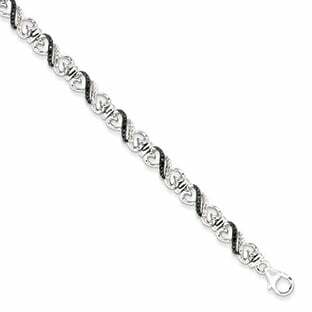 Tennis bracelets can feature all diamonds or a pattern of diamonds. 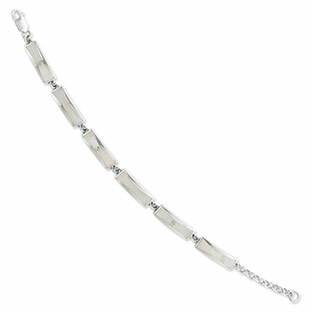 The stones in a tennis bracelet can be set in a variety of metals, including gold, silver and platinum. As an alternative to the standard tennis bracelet, there is also a wide selection of antique and vintage diamond bracelets. 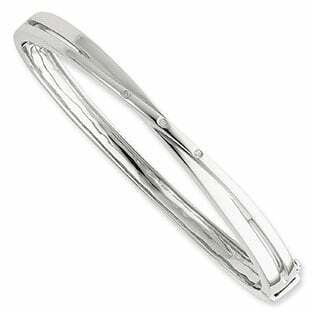 Jewelry design has changed over the past century just as much as clothing styles. However, the beauty of diamonds is that they never go out of style. 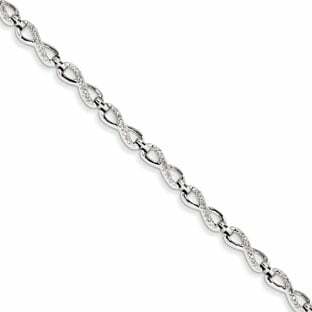 Let Gemologica help you find the perfect diamond bracelet â€“ including white gold diamond bangle bracelets, white gold diamond tennis bracelets, white gold diamond bangles, silver diamond bracelets, diamond gold bracelets, tennis gold bracelets, and gold link bracelets.